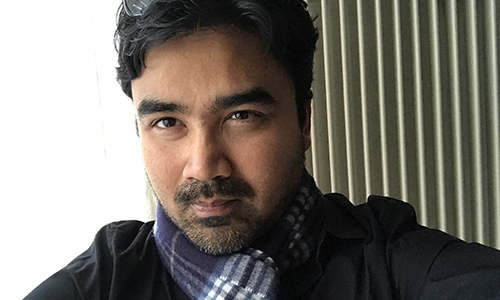 Prat Das Kanungo is a Zurich-based laser engineer for a Zurich-based company and photo artist by passion. He is into sports, especially running and volunteering for education for underprivileged children in India. Prat is a Community member at Impact Hub Zurich.